We specialise in the turning and milling of high-quality complex ferrous and non-ferrous products to extremely precise tolerances. All of your production needs can be met, whether it be single pieces or serial production. We have multiple 3-axis, 4-axis and 5-axis CNC lathes and milling machines with both horizontal and vertical axes that can run for 24 hours unmanned. Thus, we can always deliver tailor-made solutions in a very efficient manner. 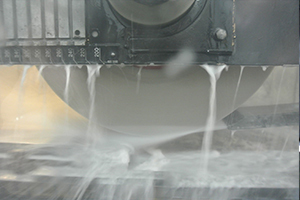 Want to know what turning and milling services we can provide you with? 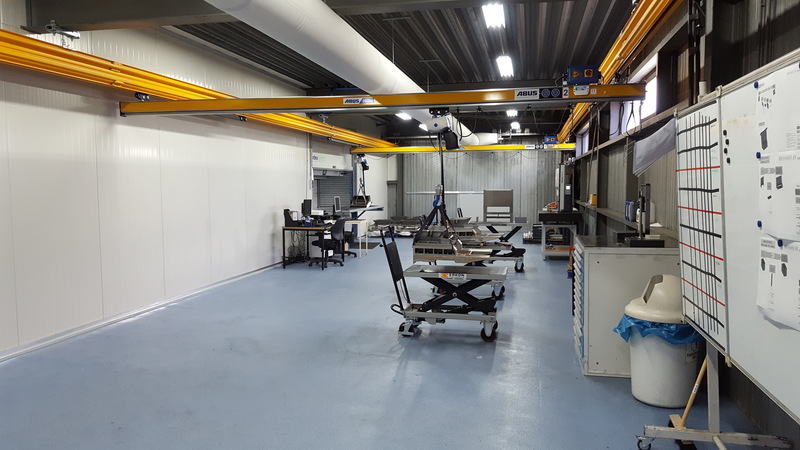 We have a climate-controlled grinding and measurement room where we can carry out and post-measure your grinding work with the greatest precision. We have equipped our machinery with multiple NC grinding machines. Range: 1600 x 600 x 550 mm and 1200 x 600 x 800 mm. 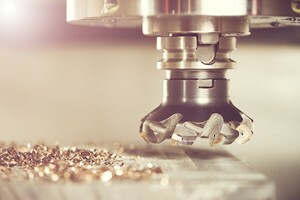 Want to know what grinding services we can provide you with? We have a climate-controlled assembly room that is designed for both small and large projects. You can contact us for a variety of assembly projects. Depending on your needs, we can manufacture your project items, assemble parts of it all the way through to complete assembly, carry out pre-treatments and post-treatments, etc. Want to know what assembly services we can provide you with? ?